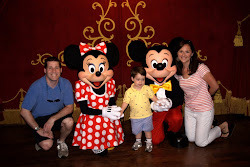 Here's a running list of miscellaneous tips and tricks we've learned from our experiences at Disney World and/or have come across planning for our Disney vacations. Check back often as the list is sure to grow like Pinocchio's nose! Characters: Think/know your kids will be scared of characters? 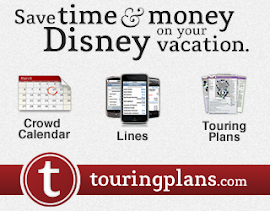 Watch your Disney Vacation Planning DVD and talk with them about the characters in advance. When you get to the parks, start-off by meeting characters that look more like actual people and are not in large costumes. Also consider turning character autograph seeking into a scavenger hunt, competition, challenge, etc. if you think that will motivate your kids. 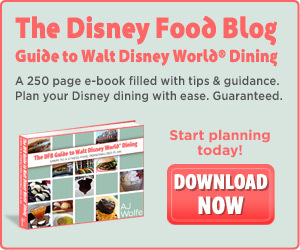 Dining Reservations: Book your Disney dining reservations ASAP once you know the dates you will be at Disney in order to ensure the most choices in times and restaurants. You can book reservations 180 days out. Can't secure that coveted reservation you want? try checking again 10-12 days out - that's when many cancellations occur. Or, you can always try walking up, particulary for a earlier or later meal. For more information on Dining, check out our Dining page. 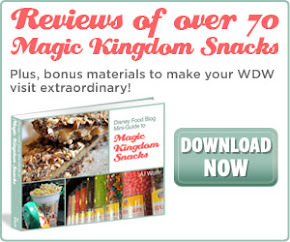 Celebration Buttons: First time WDW guest? Celebrating a birthday, anniversary or other special occassion? Make sure to ask at your WDW resort or at a Disney ticket window or any other guest relations location about special buttons. Check out our quick post on the this topic for examples. The buttons are completely free. Rider Swap: If you have young children who are not tall enough to ride certain rides or don't want to ride them, but other members of the family do, try the rider swap option - available at many attractions - which will let your spouse/other person staying with your young child(ren) hop on the ride right after you finish, so that you don't have to wait in line twice. Disney's PhotoPass Service: Whether or not you plan to buy any photos through Disney's PhotoPass service, make sure to get a PhotoPass card and use it throughout the parks. Great to have the option if your own photos don't turn out. Plus, we've never had a Disney photographer that wouldn't also snap the photo with our personal camera as well - great for getting the whole family in the shot. For more information, see our PhotoPass post. AAA Diamond Parking Pass: Want a great parking spot at the parks? Check out AAA's Diamond Parking Pass. Available to AAA members who book their Disney vactions through AAA, but there's plenty of them available on eBay, too. We found one for our rcent trip for around $5 (so don't think you're getting a good deal if it's listed for much more than that). Check to be sure the seller has great feedback, so that you know you are getting an authentic pass. While you'll still have to pay the $14 WDW parking fee, you will get access to special, up-close parking, which is great when you are arriving to the parks in the morning, and especially great when you're ready to leave and have been walking all day. Check out our AAA Diamond Parking Pass post for more information. Stroller Rental: If you are planning to rent a stroller at WDW rather than bring your own, DO NOT rent from Disney. You'll get a better deal on a nicer stroller using an outside company. For recommended companies, see our Stroller Rental post. 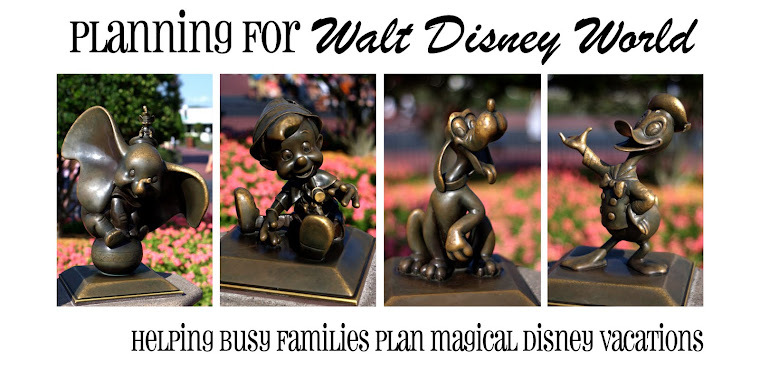 Visiting the Parks with Smaller Children? Don't Do the Magic Kingdom on Day One: An interesting tip I've read is that if you are planning to visit other parks besides the Magic Kingdom, you should visit those other parks first. The thinking behind this is that your kids will love Magic Kingdom, where some would argue there are many more things for small children to do, and so your kids will hold the other parks to that standard and won't enjoy the other parks as much. Not bad advice, however it's been our experience that our toddler son has loved both Animal Kingdom and EPCOT, and we've found plenty to do there. That being said, we visited those parks before visiting Magic Kingdom (based on Touring Plans' crowd levels on the days we were there), so maybe this tip worked for us by happenstance. I'd still make my decision based on crowd levels, dining reservations, etc., but if you've got flexibility it couldn't hurt. If you're looking for an amazing resource for additional tips, covering more topics than we could ever dream of covering, be sure to check out AllEars.net's searchable, categorized database of reader-submitted tips.